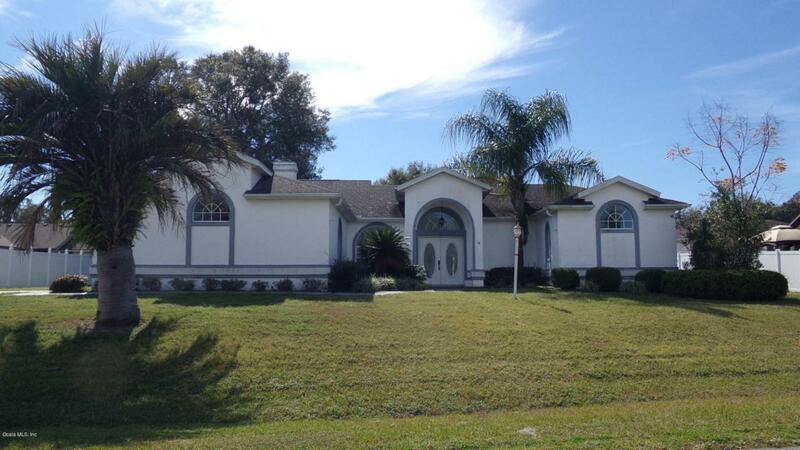 Pool home in sought after SE Ocala, Hidden Lakes. This home features a Great floor plan. Breakfast nook and family room with Fire place off the Island Kitchen with bar and plenty of counter and cabinets for storage. 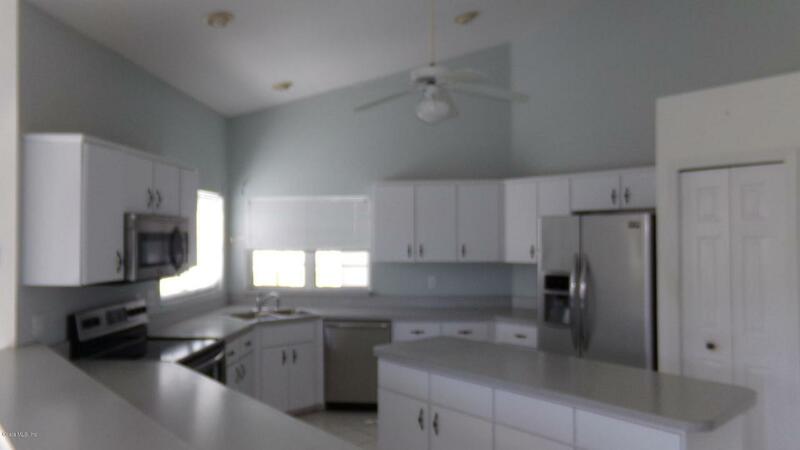 Separate formal dining and large living area. Private Owner suite with walk in closet. Dual vanity sinks, garden tub with separate step in tiled shower. 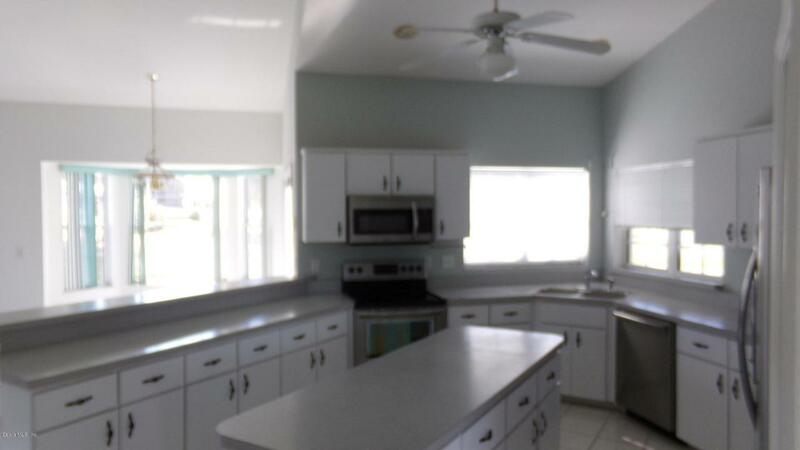 Split plan with 2 guest rooms are spacious and guest bathroom has a tub shower Combo. Large Covered Lanai with caged screen in ground pool. Access pool from several entries, from owners bedroom, Living area and breakfast nook. Tiled flooring in kitchen, breakfast area, hall and wet areas. Side Entry garage, and drive is large enough for guest parking. Close to Medical, Shopping, Dining and entertainment.Have your pre approval letter ready for financing & proof of funds ready. 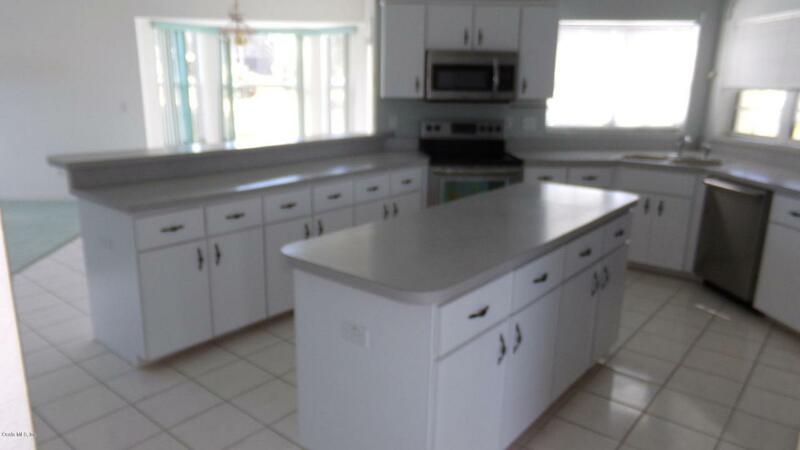 Owner occupants only during the first Bid/offers period. Buyer selects their own title company. Hud does not pay Title insurance/ Equal housing opportunity for all.All properties sold ''AS IS'' without any guarantee or warranty by seller. Buyer walked to undiclosed repairs see attached.